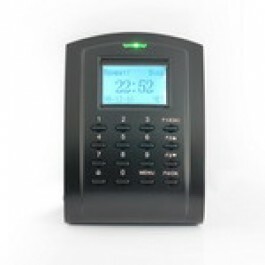 SC103 is a Standalone Controller with 16 key numeric keypad and build-in 125KHz ASK(EM) proximity reader for Access control and Time attendance management. Free software. Easy operation of function keys.